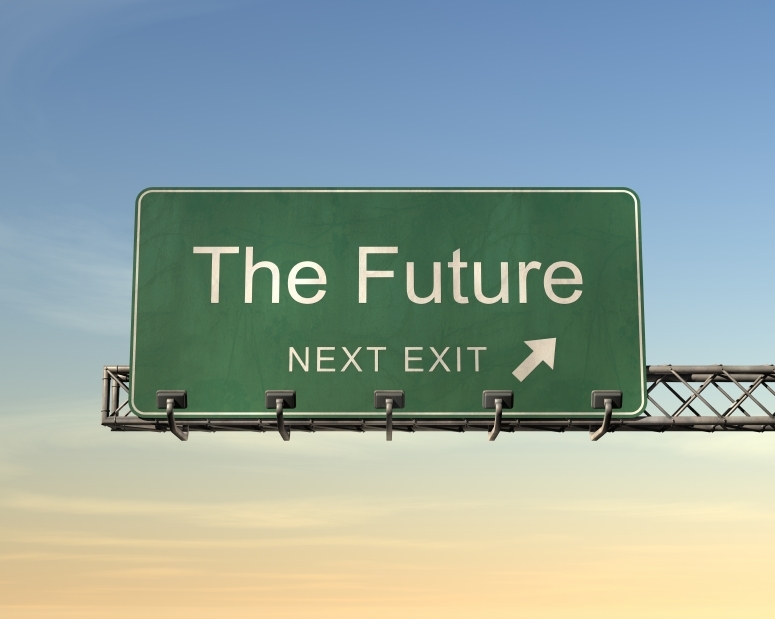 I frequently encounter thoughts from people about the future that follow a classical dystopian futuristic narrative. Although creating these narratives may serve an important function, they do not adequately explain our likely future trajectory. Throughout the 21st century, we need to start to rethink how our species evolves, and how we solve problems on a global scale.